​Welcome to The Hair Recovery Center of Arlington! 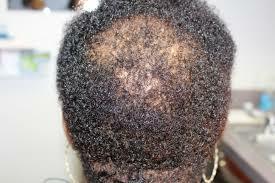 Studies show that over 35 million men and 30 million women in the country are experiencing hair loss or alopecia. You may wonder what is going on and why this is happening. 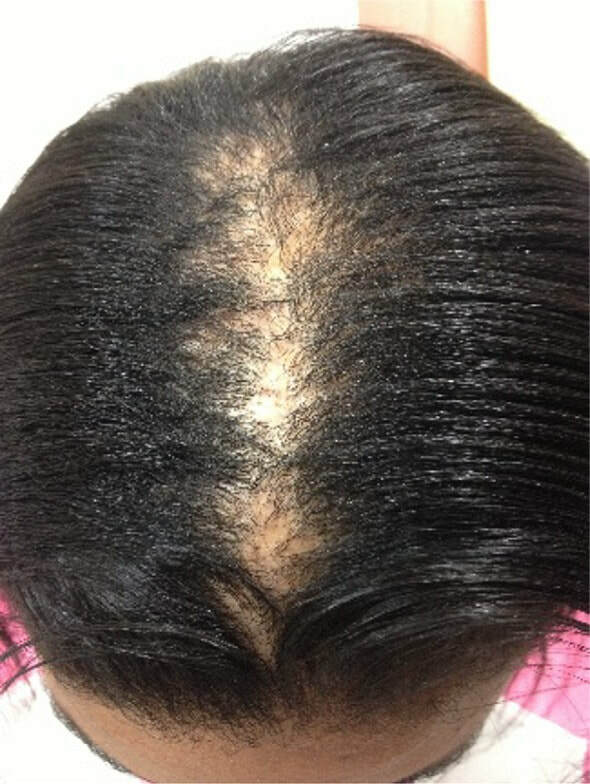 The Hair Recovery Center of Arlington, a division of Blessings Beauty Center, is the right place if you or someone you know is experiencing hair loss due to hormones, diseases or illness, surgeries, accidents or damage from improper styling, bleaching, braiding or straightening. We're here to provide insight into what is really happening and what can be done about it. We take a MULTI-THERAPEUTIC APPROACH with cutting-edge scalp therapies, hair restoration and non-surgical hair replacement solutions for women, men and children that are looking for solutions and a Trichologist or Hair Loss Specialist to assist and treat you with the best options available! 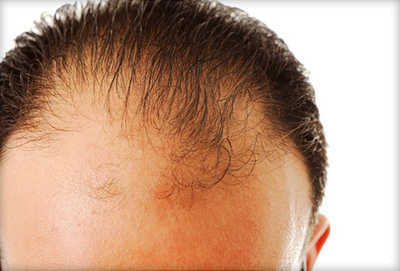 Contact The Hair Recovery Center of Arlington to Schedule Your Hair Restoration or Hair Replacement Consultation Today! Exciting for our Hair Loss Specialist & Trichologist Kendra Timmons to be FEATURED on Channel 8 WFAA Daybreak for the work she's doing here at the Hair Recovery Center to STOP hair loss and help women, men and children to RECOVER their hair!! Awesome! The Hair Recovery Center Owner & Trichologist, Kendra Timmons shares non-invasive, hair growth treatments with FOX26 News, that help her clients to regrow hair. TAKE OUR HAIR GROWTH CHALLENGE!! Just as we have preventative dentistry, prenatal care, and physical exams to detect and solve problems before they become problems, it's also just as important to detect and prevent problems early on as well when dealing with hair thinning or hair loss. Our hair recovery center is one of the first lines of defense if you are experiencing excessive hair loss bald spots, or scalp inflammation. Treatment should be sought as early as possible, as the cause of your hair thinning or balding problem may be symptoms of greater underlying issues. As in medical or internal disorders, the earlier the problem is recognized, and the symptoms or deficiencies at work are addressed, the better the chances are for protecting your health and stopping hair loss. To choose the appropriate treatment regimen, our first step is trichoscopy. By using a hand-held dermatoscope, we can examine the hair density, quality, and condition of the scalp and the follicles and make an accurate assessment. Once of the cause(s) of hair loss is determined, we can establish a personalized treatment plan and chances of positive results. 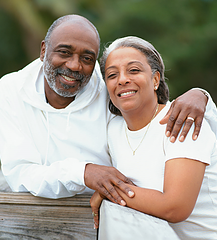 Hair loss may affect anyone, at any age with Androgenetic hair loss being the most common. Hair loss could be due to the result of an auto-immune reation, in which a person's immune system attacks the hair follicles as in alopecia areata, alopecia totalis and alopecia universalis. Hair loss may also be self inflicted, as in trichotillomania, either way, hair and its' appearance contribute greatly to our self-esteem. Studies have indicated that hair loss has had a detrimental effect in the efforts of men and women pursuing high profile careers, as well as with children and adolescents pursuing their education. It's normal to lose between 50-100 hairs a day, this is part of the renewal process. 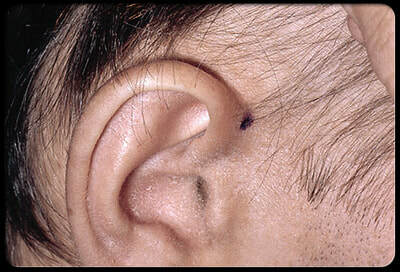 However, most people suffer from excessive hair loss as one time in their life. There are many reasons for this including medication, radiation, chemotherapy, exposure to chemicals, hormonal and nutritional factors, thyroid disease, generalized or local skin disease, and stress. Many of these causes are temporary and a few are permanent, but the impact of both can be quite devastating. 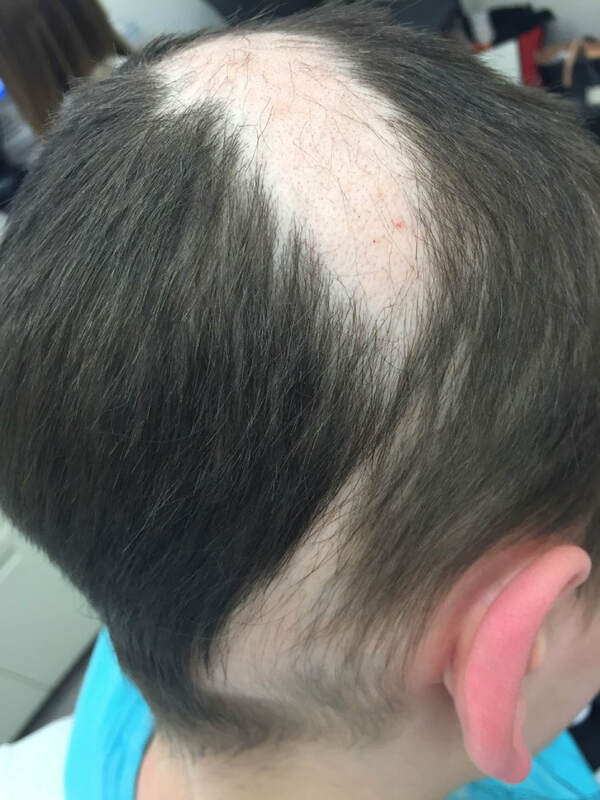 We know the fragility and the vulnerability that comes with hair loss and you can be assured that we treat every client with sensitivity, compassion and respect while offering very high quality services. Call our Hair Recovery Center at 682-320-8443 to Schedule Your Hair Growth Strategy Session TODAY!! FREE, CONFIDENTIAL HAIR LOSS EVALUATION - RISK FREE. NO OBLIGATION. At The Hair Recovery Center, located in Arlington, Texas, we offer safe, private, without embarrassment confidential consultations to help you determine which treatment is best for your individual situation. Schedule your private and confidential hair loss evaluation today.